I thought I would do a round up of some new beauty products I recently purchased. 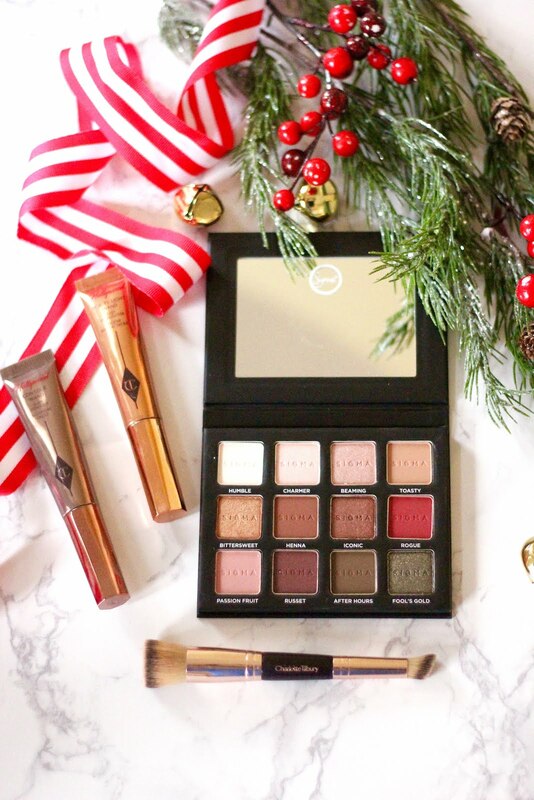 This eyeshadow palette is UH-MAZING! I have used the same eyeshadows for YEARS and when I did venture out to try some new ones, I didn't like them. I came across this palette and decided to go ahead and give it a try. I tired it and fell in love with the colors! They are perfect colors for the Fall and Winter season. And so pretty for upcoming holiday parties with a bold red lip. I also love palettes because everything is all in one place. With a toddler sometimes I have to bounce around from room to room to get ready. 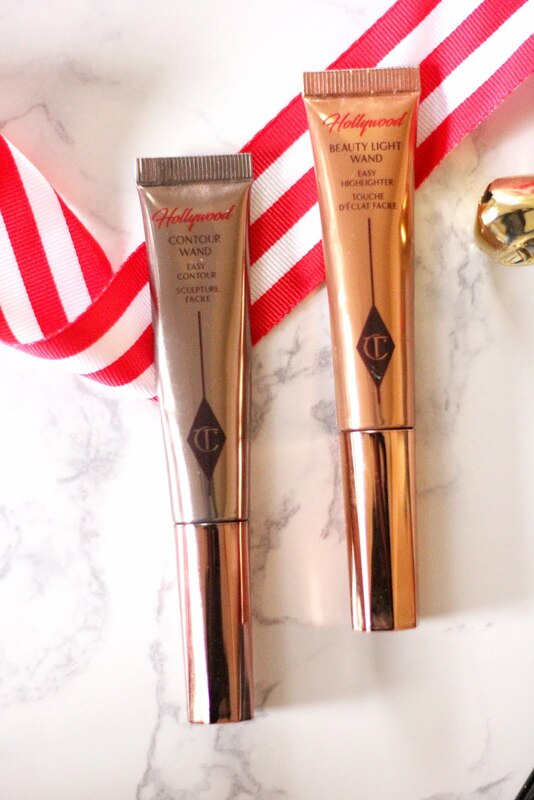 Let me talk about these Charlotte Tilbury wands. One is a contour wand and the other is a highlighter wand. They are creamy and a little bit goes a long way. You just twist the top and squeeze the tube and glide it on. The highlighter is so pretty and just gives an extra glow to your face. 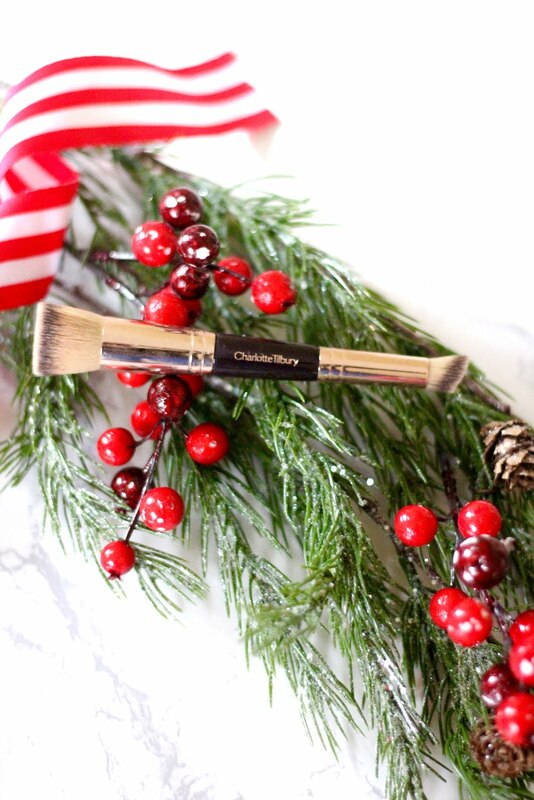 I also purchased this brush to blend the contour and highlight. Again, I love that it is a two-in-one! You can shop these products above in the widget below.